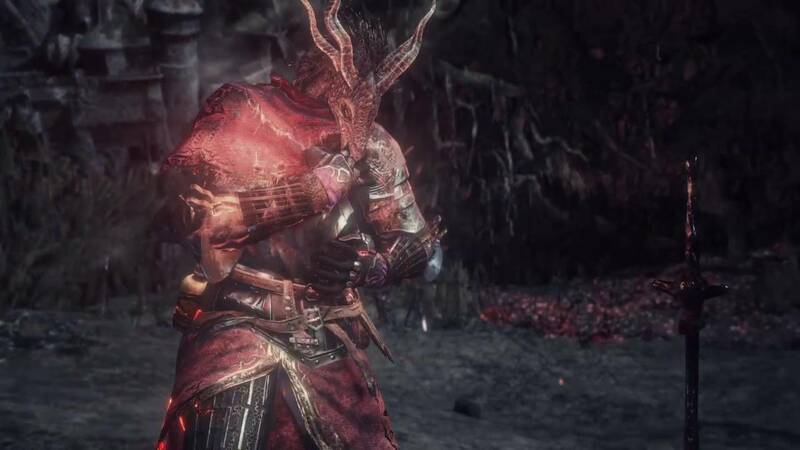 Maybe Darksouls 3: Scholar of The First Sin will be better. 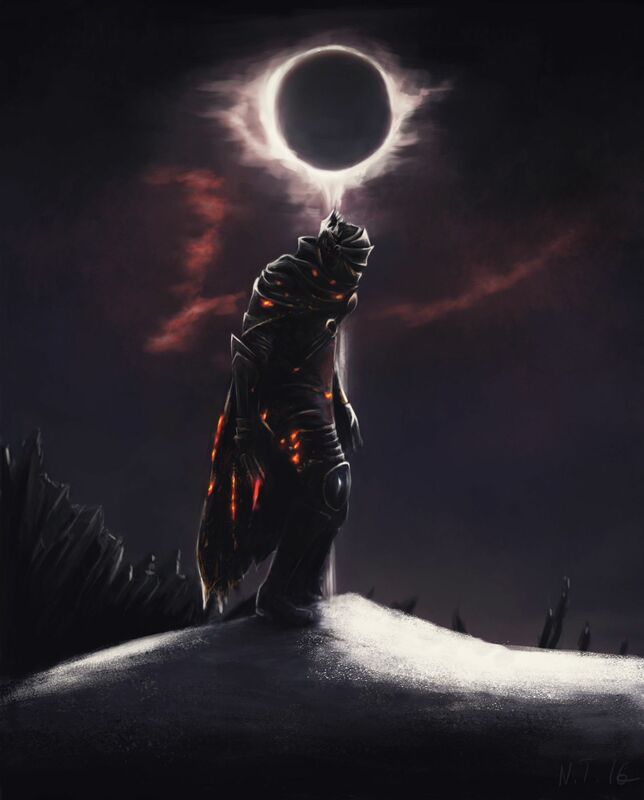 Last edited by Vahvi; May 12 , 2016 If this was the last Dark Souls game then I think it's a disservice not to show the ramifications of your actions in the distant future. But in the end, it doesn't matter. If you link the fire, you're only delaying the inevitable. As an ending letting the fire fade is much more fitting, to me... For other uses, see Ending (disambiguation). 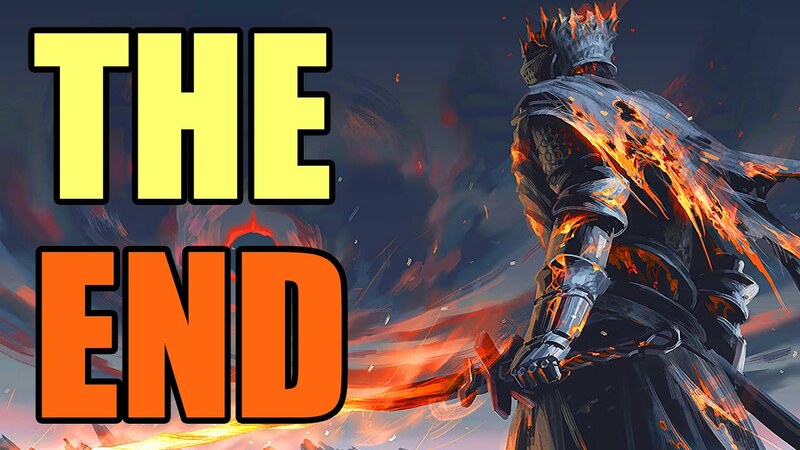 To Link the Fire and The Dark Lord are the two endings that can be chosen in Dark Souls. The Chosen Undead may choose to perpetuate the Age of Fire, or instead bring about the Age of Dark. I've beaten the game already and would like to get the Dark Lord ending.